Deploying all C-CAM drivers, the next level Monitor Audio CP-CT260, available in Winnipeg from Creative Audio, provides a wider and more detailed performance for home cinema and music applications. 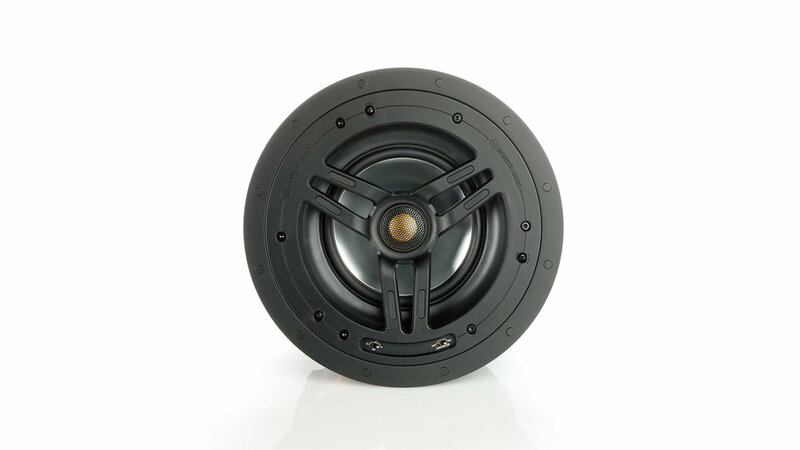 The pivoting C-CAM tweeter is joined by a 6” C-CAM bass driver - and high frequency level adjustment by a boundary compensation control for optimum bass tuning when positioned near room corners. Are you interested in the Monitor Audio CP-CT260? Thank you for your interest in the Monitor Audio CP-CT260! One of our team will be in touch with you very soon.